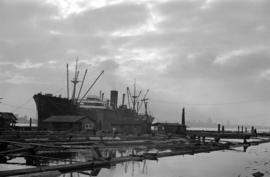 James Crookall was born November 7, 1887 in Preston, Lancashire, and came to Vancouver as a child. 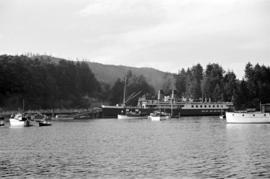 Throughout his life, Crookall was an avid amateur photographer and an enthusiastic outdoorsman. 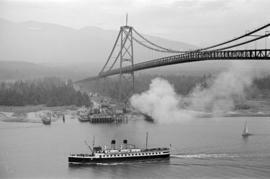 He was an active member of the Vancouver Photographic Society and regularly exhibited his photographs in international salons. 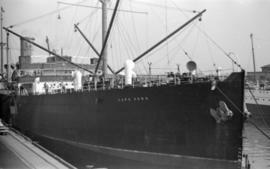 He died on July 27, 1960. 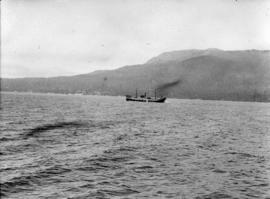 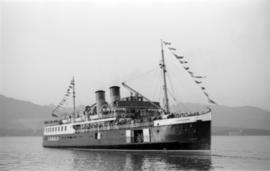 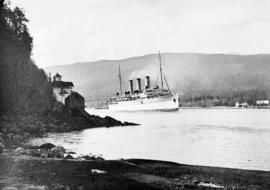 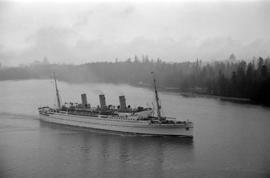 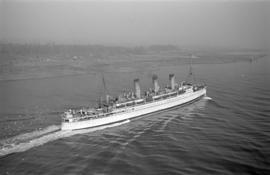 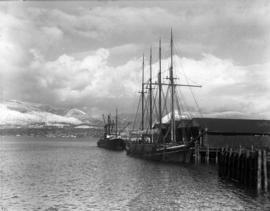 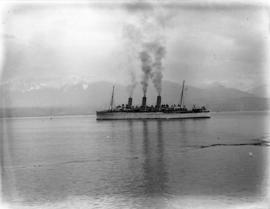 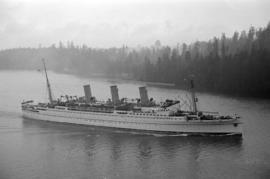 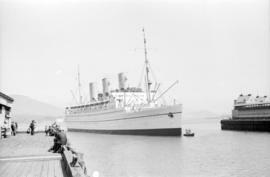 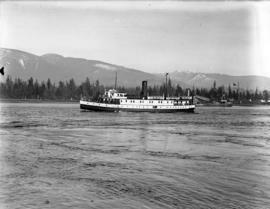 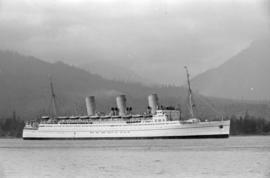 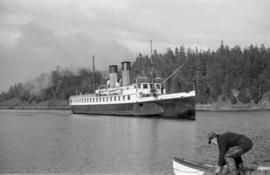 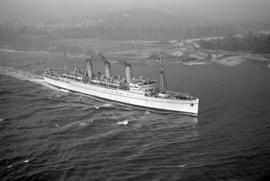 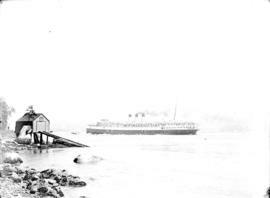 As a young man, Crookall joined the Union Steamship Company of B.C. 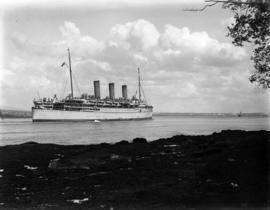 He served first as a Steward, then as a Clerk and was made Secretary in 1912. 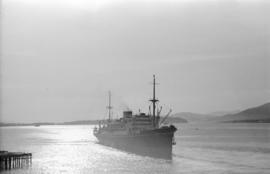 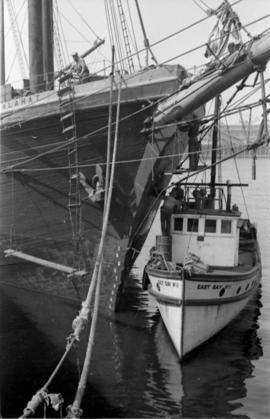 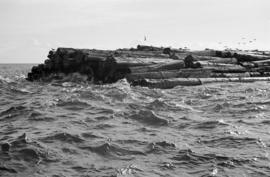 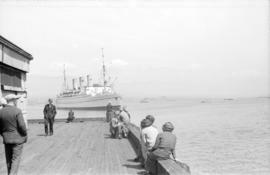 His photographs reflect an interest in maritime traffic and activities. 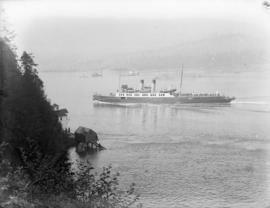 In 1907, he joined the 6th Regiment, the Duke of Connaught’s Own Rifles, probably in the reserve unit, as he was still working for the Union Steamship Company. 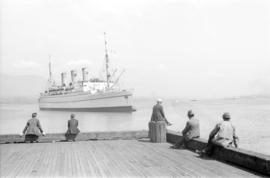 He is alleged to have known Major Matthews, the first City Archivist, and it’s possible he met him as a fellow member of the D.C.O.R. 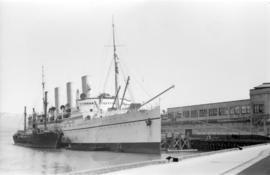 During World War I, he served for two years with the Royal Flying Corps. 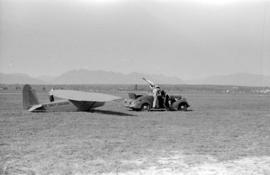 Over his lifetime, he took many photographs of both military and civil aircraft at airshows. 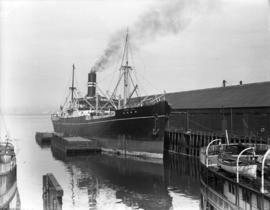 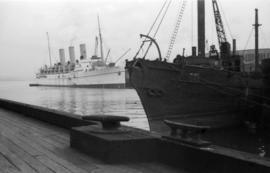 After the war he resumed his career with Union Steamships. 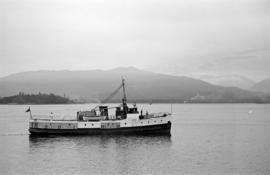 Crookall became Secretary Comptroller and was appointed Secretary-Treasurer in 1949. 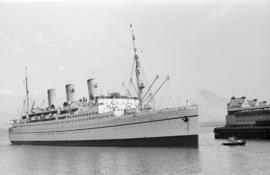 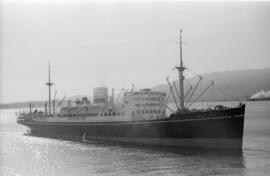 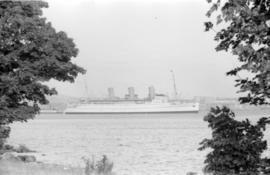 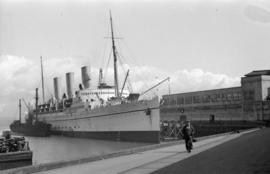 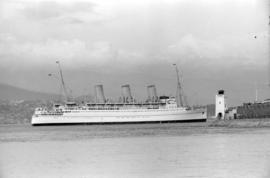 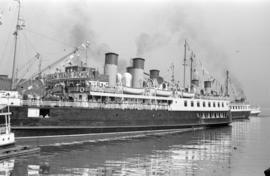 He retired in 1958 only a few months before Union Steamships ceased operations in 1959. 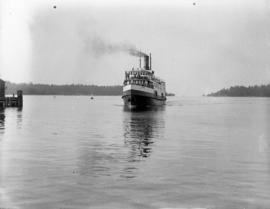 In addition to photography, Crookall had many recreational interests. 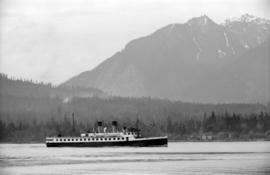 He was an avid painter and a keen outdoorsman, regularly cycling or hiking many miles in search of subjects for his easel or his cameras. 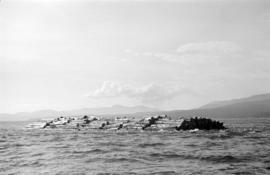 He was involved with a local group of amateur photographers called the “cycling circus”, which formed during the gas-rationing years of World War II and organized photographic trips by bicycle. 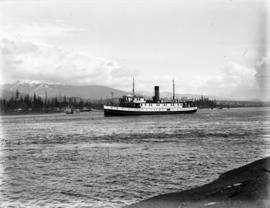 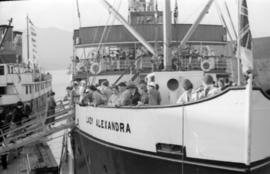 The fonds consists of publications relating to the Vancouver Photographic Society; issues of The British Journal Photographic Almanac (1927, 1933-1939); and James Crookall's photographs depicting Vancouver scenery, streets and buildings, fish boats and other vessels, air shows, canneries, golf matches, and the Steveston fishing community. 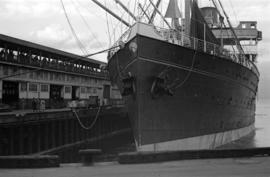 It also contains one film. 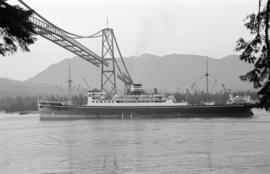 The fonds is arranged into two series: James Crookall collected publications, and James Crookall photographs. 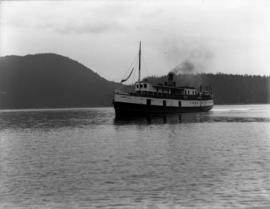 Donated by Doris Crookall in 1979, 1982 and 1986. 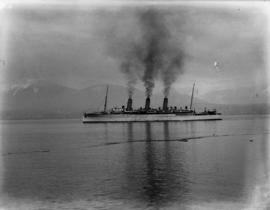 Photographic images in this fonds have been assigned catalogue numbers in the ranges of CVA 11-1 to CVA 11-7 and CVA 260-1 to CVA 260-1581. 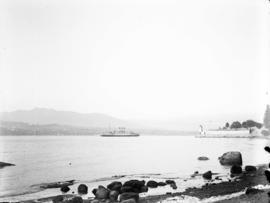 Film reel has been assigned catalogue number of MI-123. 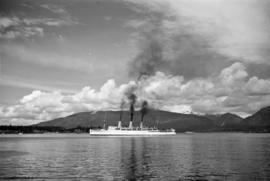 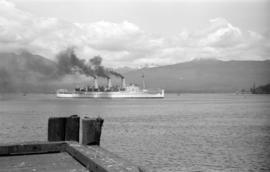 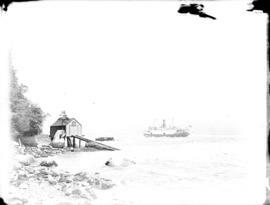 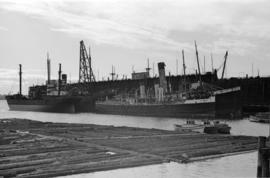 Photographs to be credited as follows: Photograph by James Crookall, City of Vancouver Archives.